As a kid growing up I use to remember bath times were the best and there was always a rule. Soon as your fingers go wrinkly it's time to get out. I actually don't remember how long it takes before they got wrinkly! 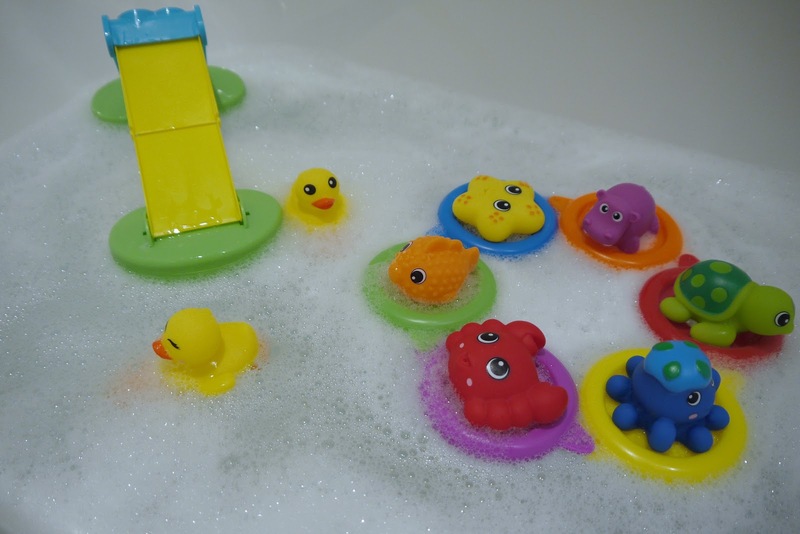 Anyway with that in mind I want to make bath times for the little one as fun as possible and it's filled with the various bath toys. We generally allow plenty of time for baths as I see it as a time for her to relax and just have a splash around in the water with all her toys. 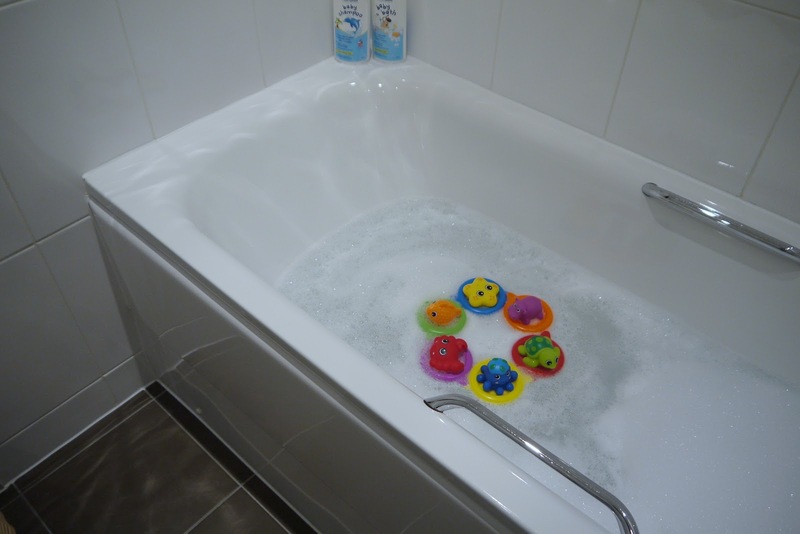 I like to fill the bath up with some FrezyDerm baby bath which smells amazing with chamomile and almond. We were originally sent a bottle for review but I liked it so much we purchased a second. We always use their shampoo also which is needed now more than ever. Recently she likes to scrunch up her hair during dinner so we often get food bits stuck in her hair so a good shampoo is good to get rid of all the food bits like avocado. 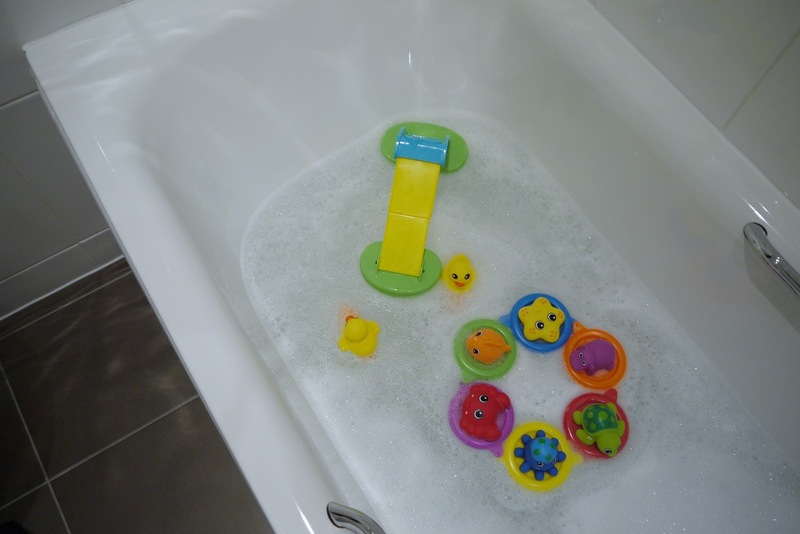 I generally like to rotate bath toys so she doesn't get bored and we were recently sent this bunch from Vital Baby's bath range. 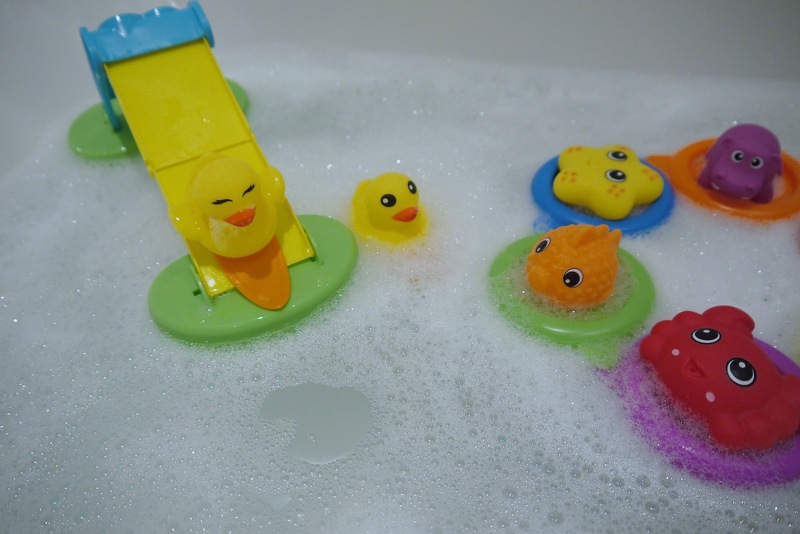 *Vital Baby swim rings which is great for hand / eye co ordination putting the animals on the float and her current favourite is the *float and slide because she loves ducks right now! 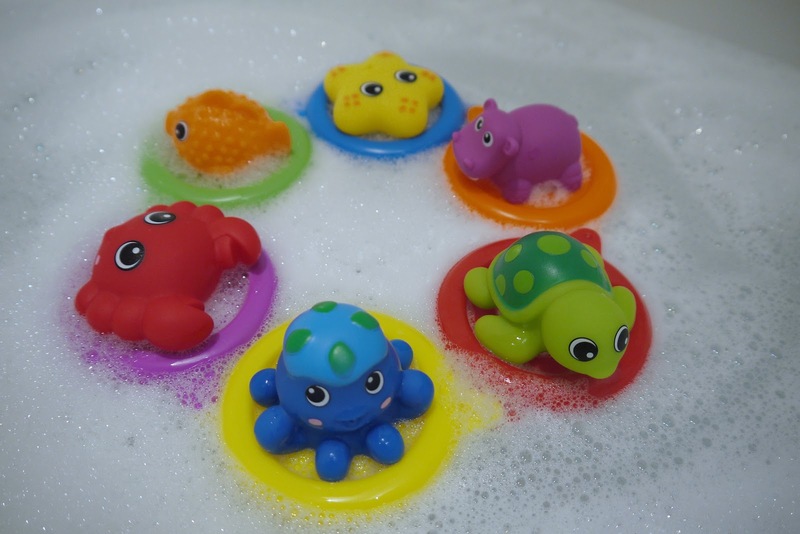 These toys are nice and bright for the bath and very affordable, they would make great presents or even stocking fillers. Usually in the bath I will give her the little toothbrush, sometimes she will give it a good chew other times she's not interested so it's very hit miss. She's still young so I will keep keep offering for now. 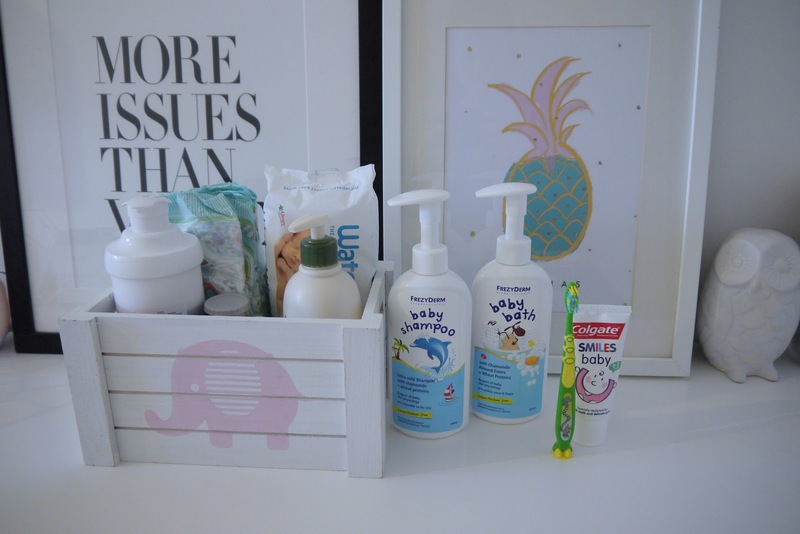 Products we use daily is probably what most use - sudo cream for her bottom, waterwipes (they were discounted to £15 a box from amazon a while back) otherwise we use what ever is on sales. Pampers nappies for night but if we are out and about we use Asda little angels pants. Zerobase cream (prescription) to apply to her skin before bath to stop it drying up since the eczema on the front / back of her thighs have appeared for a good 6-7 weeks now and Aveeno all over her body. 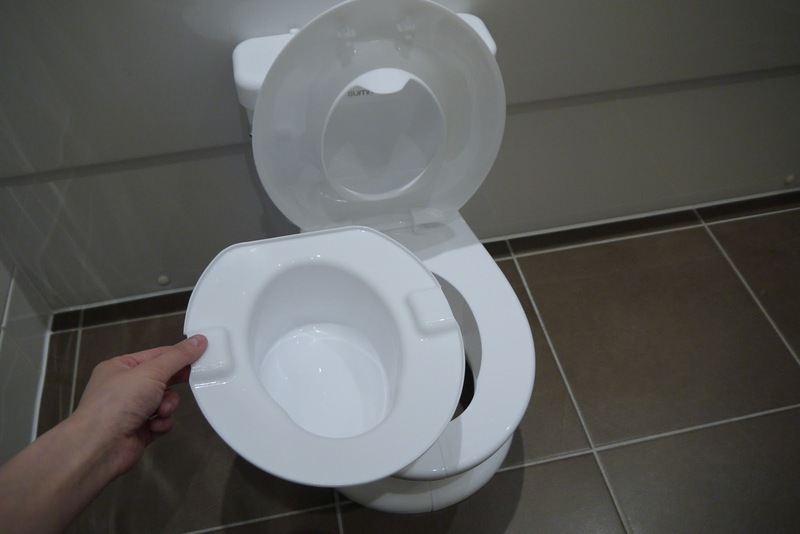 Now that she's hitting 18 months we have decided to slowly ease her into potty training. We have started off putting her on there after dinner since that's the usual time she does her toilet and just generally getting her use to the toilet. Her *Summer Infant potty is just the cutest thing and we picked this one knowing what she is like...basically she loves everything we have and copies everything we do. 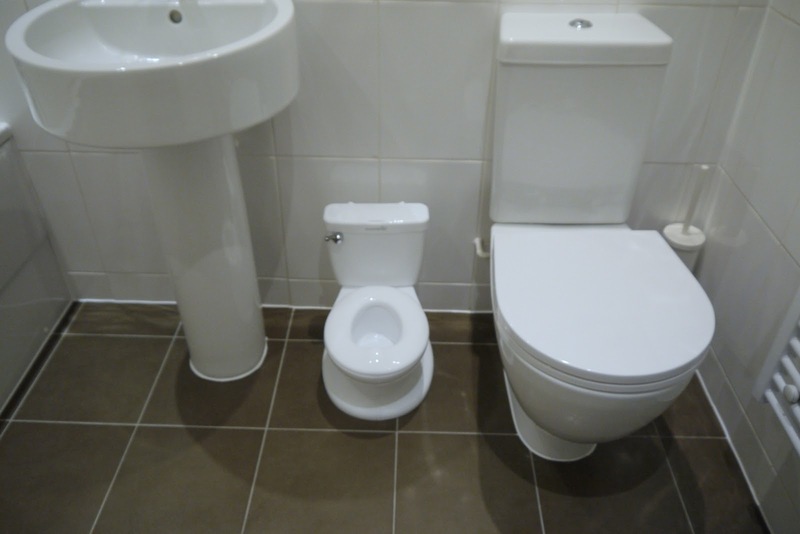 This potty looks just like our toilet so it's the perfect one to get her into it. 18 months may seem early but I actually know someone who managed to get their girl off nappies at 19 months so it can be done and obviously depends on the child. 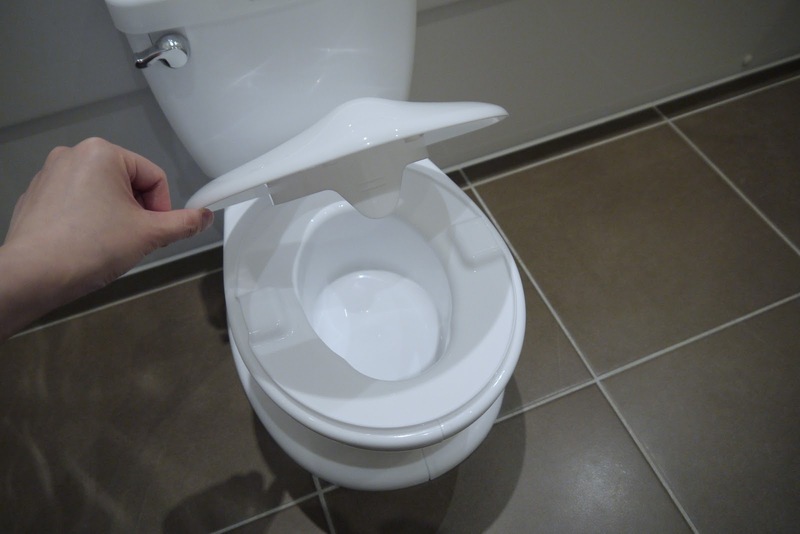 The toilet handle even makes a flushing sound to reward and encourage and its also got a built in wipe dispenser. 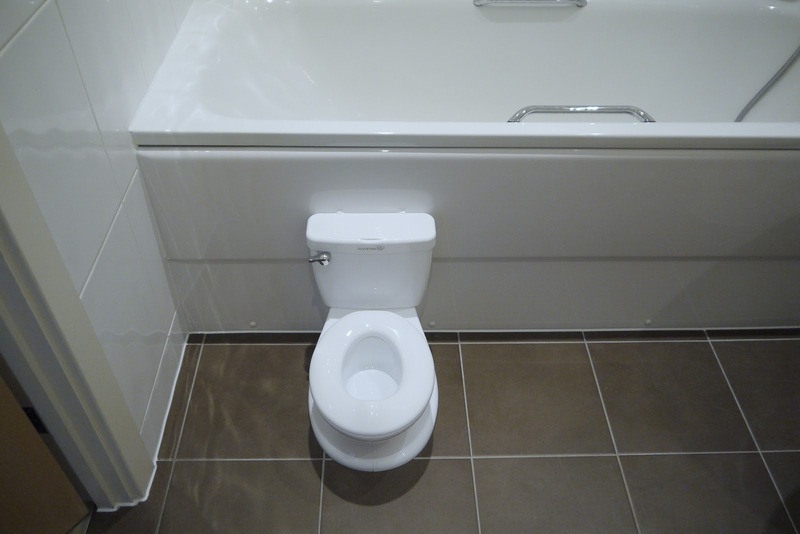 The potty looks easy to clean but we shall see. Obviously it's still very early days but I will keep you all updated on our progress! 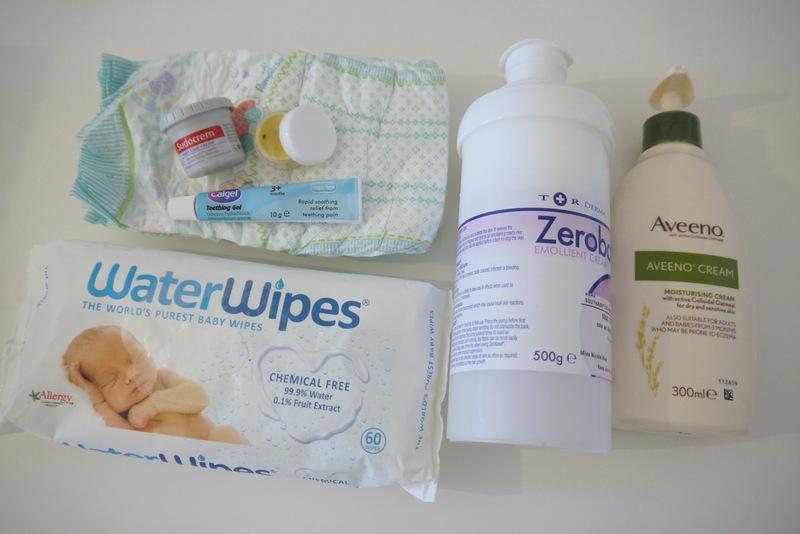 There you have it our simple and relaxing bath routine with the recent introduction to the little Summer Infant potty!